The coach is not listening to anything and says he is using his energy for positive cause and that is to get Brazil winning again. 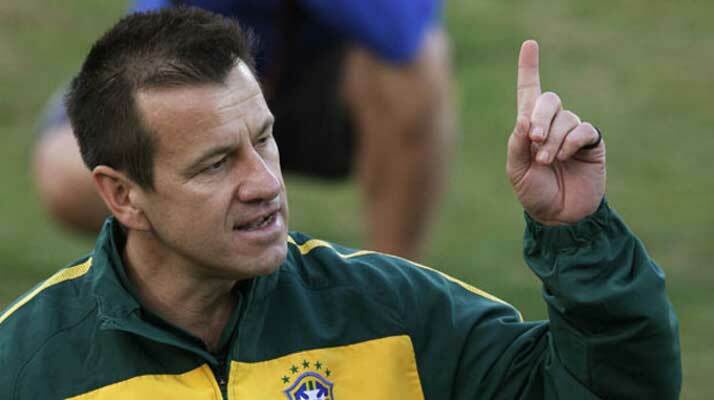 Dunga believes it’s not too different from 2010 when Brazil had countered a similar scenario while being in the qualification process of World Cup. So, the recovery can be made. It’s about patience and time. Whether the fans are on board or not is not sure - tickets to their games have struggled to sell out - many are available through this link - as fans have started to vote with their feet about the poor performances. Defending his way of dealing with the members of the Selecao squad some of whom are said to be upset with the authority that he tries to impose, Dunga said that in the professional environment, the respect must be there and being the grown-ups, the players know that. In the first week of April, Dunga had met the confederation bosses and he was let known that that nobody was pleased with the qualification situation and it’s got to get better sooner rather than later. So, he is on the edge with his job and if he is fired, the first man to come into the picture for consideration would be Adenor Leonardo Bacchi.